Horses are athletes. They need practice too. Athletes, preparing for the Olympics spend months, perhaps years, preparing for their competition. Why should you and your horse be any different? Your partner (horse) will need to be in shape and look good Exercise your horse to keep him in shape, and work on your horsemanship skills. It doesn’t matter what you’re planning on doing, should it be western pleasure, or barrel racing your horse should be in shape. 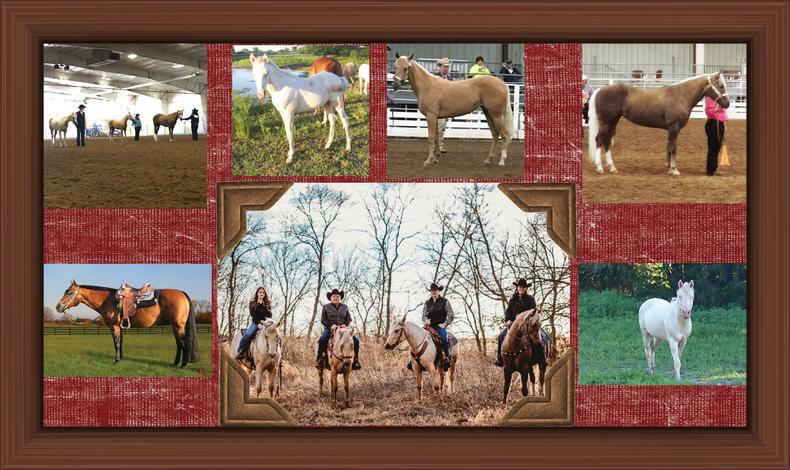 Getting your horse in shape and doing a good pattern is not all it takes for horsemanship. Your horse needs to look good. Don't you spend a lot of time putting on your makeup, curling your hair, and getting ready? The same should go for your horse. You will want to spend some quality time preparing your horse prior to the competition. You need to spend days, maybe months, brushing your horse to get his coat slick and shiny. Exercise him and get his muscles in shape. I have only mentioned a couple of long term preparations in getting your horse ready for competition. Most people know how to groom their horse the day of competition. You might think you can pull that horse out of pasture and take him to a competition, but is he really ready? Work towards perfection. If he’s not perfect, keep practicing. No one is perfect, and if you’re not prepared, it will show in the arena.